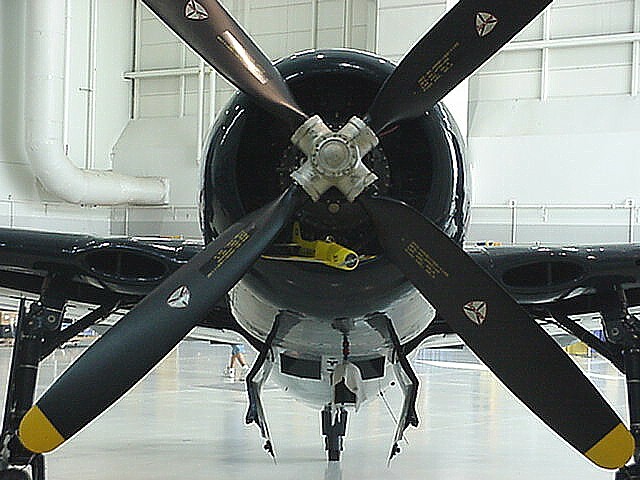 The shot at left gives an idea of the compact size of the Bearcat. 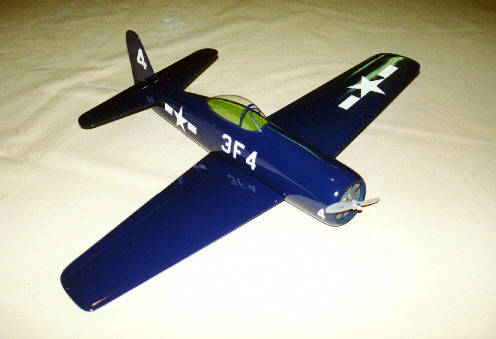 This is the original prototype, and it was covered with Corsair Blue Ultracoat. 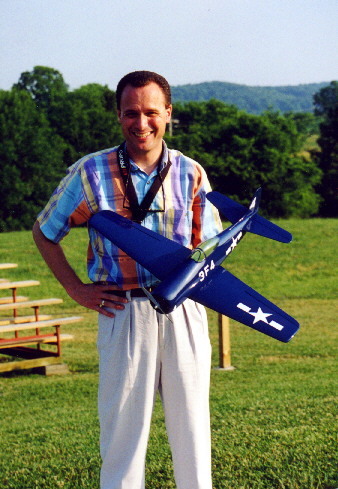 The shot at right shows the prototype in flight at the 1998 Mid-America Electric Fly in Ann Arbor, MI.� This workhorse aircraft is nearly ten years old, and it soldiers on to this day. 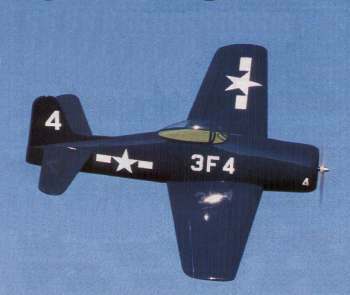 Ed Putnam of Las Vegas, NV built this outstanding F8F-1 in US Naval Reserve markings.� Note the oustanding weathering and panel line detail.� Sadly, Ed's Bearcat was badly damaged in a mid-air collision after just a few flights, but he restored it to flight status! �Here's a shot of the original prototype.� It's covered with "Corsair Blue" Ultracoat.� These Navy figthers lend themselves well to simple film covering. The parenting habits of large cats are well documented by biologists. These wild animals are often seen carrying young cubs in their mouths. While it at first seems cruel and looks painful for the cubs, their mothers are very careful and the babies are not harmed. I recently had the chance to witness such behavior up close. I thought you might like to see a picture. (see attached).